It's been a busy week at drinkdrank HQ. First off you might have noticed (or probably not) that the site was down yesterday. That's because we have a brand new URL—we are now officially drinkdrank1.com! The old address—drinkdrank1.blogspot.com—still works, but it will redirect you to the new, and soooo much more fashionable .com version. Same crappy content—fancy new TLD. Next up, I have a few speaking engagements coming up. The first is at the Rensselaerville Library's Festival of Writers, on Sunday August 18th, from 4 to 7pm.  I'll be part of the Festival's beer pairing stammisch—a multi-course meal served family style. I'm not much of a beer and food pair-er so local beer blogger and cicerone Kevin Burns of the Foaming Head.com and Executive Chef of the Palmer House Cafe, Micah Kuhar, will be there to keep me from looking dopey. If that's at all possible. Tickets are $50.00 or $35.00 for designated drivers. Two days later, on the 20th, The University Club of Albany has asked me to speak about Albany's brewing history, at their 'Hops and History: Albany’s Brewing Tradition' event. They are also planning a tasting—which I have to say I think is really cool, and quite an honor—based on my post of the seven beers that shaped New York brewing. This one starts at 5:30 pm. Tickets are $20 and reservations can be made by calling (518) 463-1151. By the way, the site on which the University Club's current building stands was once the home of George Amsdell co-owner of Amsdell Brothers Brewing Company. 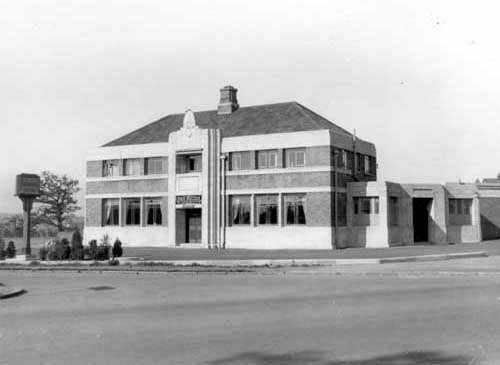 The current building was built after a fire destroyed the Amsdell home in the early 1920s. How's that for coincidentally cool? A few months ago I was contacted by Olivia Abel of Hudson Valley Magazine. They were planning their first ever beer issue and asked if I would do an interview with Emma Roellke about Albany's brewing history. The results were spectacular! 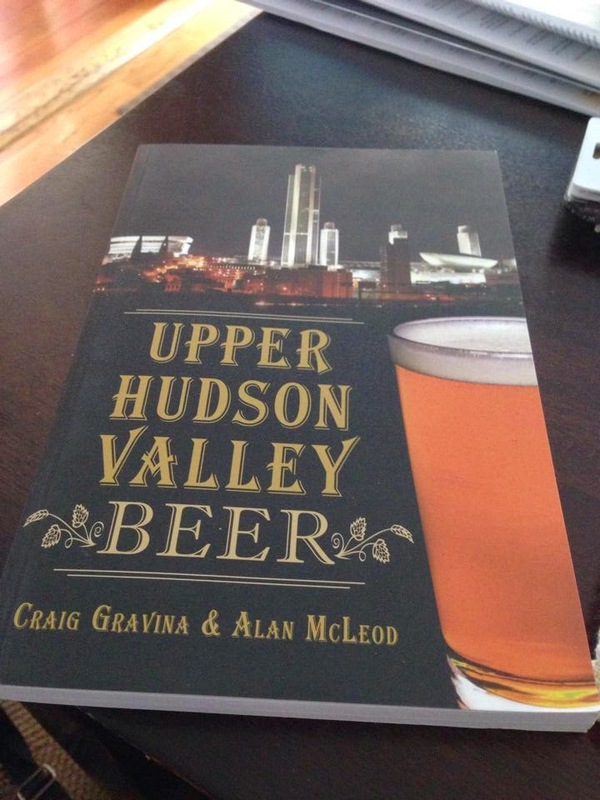 I just got my digital copy (and so can you) and it's chock full, not only of Albany Ale stuff but features on beer bars, breweries, brewers and hops from up and down the Hudson River. If you want to know what's going on in the Hudson Valley beer scene—get this issue of Hudson Valley Magazine! All the grain has been sourced (all from New York, by the way) we may even roast our own black malt, and if anybody has any, say, Helderberg hops (I'm talking to you, Dieter), or New York grown English Cluster, Pompey or Humphrey hops (the older and cheesier, the better) they are looking to get rid of, let us know! For all y'all home brewers out there, keep an eye out for The Homebrew Emporium's quarterly newsletter—the recipe for the same historic beer C.H. Evan's is going to make will be released in a scaled down home brew version. Finally, speaking of Alan, we now have not one, but two Albany Ale writing projects going—one long form and one short form. The short one should be out before the long one—but you how those things go. We'll keep everybody up to date on the status of those, as well. Looks like I have a bit of work to do.